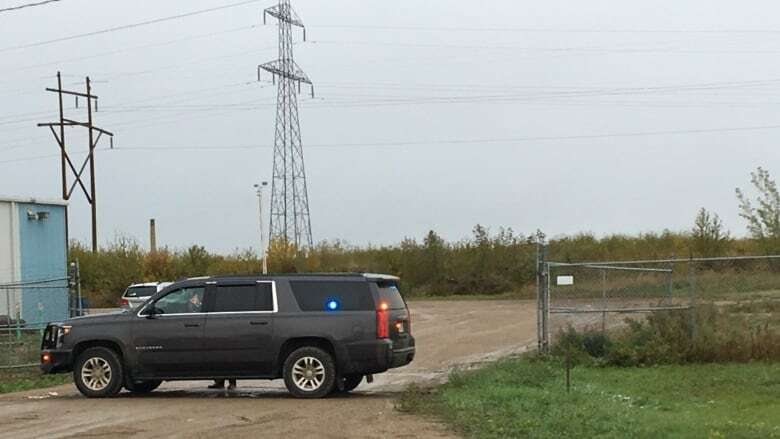 A six-year-old girl from North Battleford, Sask., who had been the subject of an Amber Alert since Sunday afternoon was found safe early Monday by workers at an industrial park who spotted the stolen SUV she had been left in. When workers at an industrial park in North Battleford, Sask., found the stolen SUV they knew was the subject of a police search, they prayed they'd also find the missing six-year-old girl safe inside. It had been almost 12 hours since an Amber Alert was issued for the child. Overnight, RCMP and dozens of volunteers had searched frantically as the freezing rain turned to snow. The girl's parents had issued an emotional video plea for her return. They said their daughter was autistic and required regular doses of medication to control her epilepsy. Residents scoured the streets of the region collectively known as the Battlefords and nearby farms. Search committees were rapidly established in Meota and other neighbouring towns. 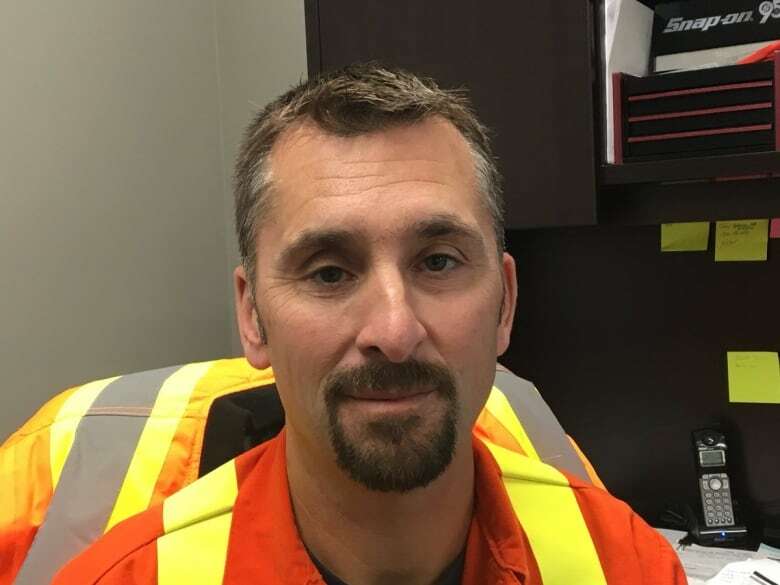 Those searches included a remote industrial park on the outskirts of North Battleford, two kilometres from the strip mall where the mother of the girl had left the SUV unlocked and running with her daughter inside while she went inside and returned to find both gone. But the darkness and precipitation had reduced visibility into the trees adjacent to the park. "It was all over the Amber Alert. She couldn't fend for herself. That's probably the worst thing, right?" said Jody Raiche, a business manager in the industrial park who spent several hours searching the area on foot and by truck. Just after sunrise Monday, a worker from a grain transportation company based in the park was on a high ladder cleaning grain trucks when he spotted the vehicle in the forested area. As he and some co-workers ran toward the grey SUV, they weren't sure what might be on the other side of the fogged-up, frozen windows, said their boss, Bernie Semeniuk. "They were terrified, actually," Semeniuk said. They opened the rear door. The girl, who has limited mobility and is non-verbal, was sitting in the back, Semeniuk said. They wrapped her in a blanket, called 911 and waited for police and emergency medical crews to arrive. She was taken to Battlefords Union Hospital and released late Monday morning. Semeniuk said the workers who discovered the girl preferred to stay out of the spotlight and didn't want to be interviewed. He said they're shaken but overjoyed the girl is okay. They said everyone in town who had pulled together to search for the girl was relieved. Students from a local high school brought sandwiches to those in the industrial park who helped with the search. RCMP investigators, assisted by police dogs and drones, spent the morning gathering evidence at the site on foot. The vehicle was towed out from the dense bush. 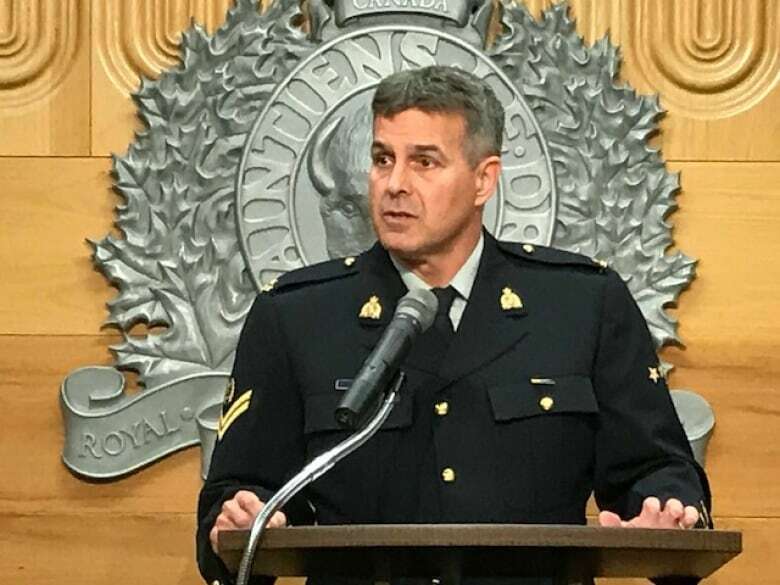 RCMP thanked the public for its assistance. No one is in custody, and the investigation is ongoing. "The focus now shifts to finding who is responsible for taking the vehicle in the first place," Cpl. Rob King said. "Someone took a vehicle that was not theirs, with the child in the back seat, and was responsible for the child being left overnight." Raiche, whose office is just a few hundred metres from where the vehicle was found. said he supplied RCMP with a security video. He said it was installed because of the dozen or so vehicle break-ins and thefts in the area over the past year. Raiche said he preferred to not share the video with the media, but it shows someone running out of the bush in the area where the SUV was found. The time stamp is just after 5 p.m. Sunday. That means the vehicle — and the girl — may have been there more than 12 hours before being discovered. Raiche said no one was able to detect the tire tracks because it appears the vehicle entered the forested area on the other side from the industrial park. Tracks were visible coming over the railway tracks and down a steep embankment. 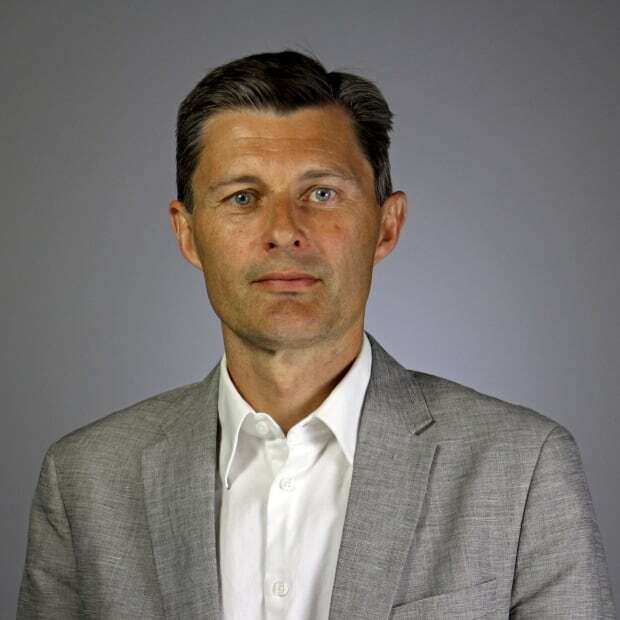 "I walked within 50 metres, 70 metres of that vehicle. I was looking for tracks in the grass, and I didn't see any," Raiche said. In a Facebook post, the girl's mother described her joy at having her daughter home safe and sleeping in her own bed. "Words cannot express our emotions right now," she wrote. "The relief is indescribable ... We are beyond grateful." With files from Adam Hunter.